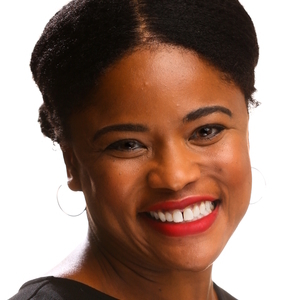 Ingrid, a Pittsburgh native and graduate of Spelman College, is CEO at SHzoom It, LLC - a tech startup with a patented technology focused on the convergence between internet technologies & automotive repairs. SHzoom (the original inventor of “Snap A Pic. Get A Quote.”) was designed to revolutionize the way the industry handles minor fender benders. Rather than driving from shop to shop, SHzoom allows the end user to point and click for multiple repair estimates from nearby shops! Contact Ingrid and tell her about a fender bender that went wrong! Invite Ingrid to speak at your next event. Do you need a licensed independent claims consultant for your business? Contact Ingrid. Does your business own or lease vehicles? Connect Ingrid with decision makers to discuss the benefits of SHzoom. SHzoom is looking for a junior software developer. Contact Ingrid with your best referral!